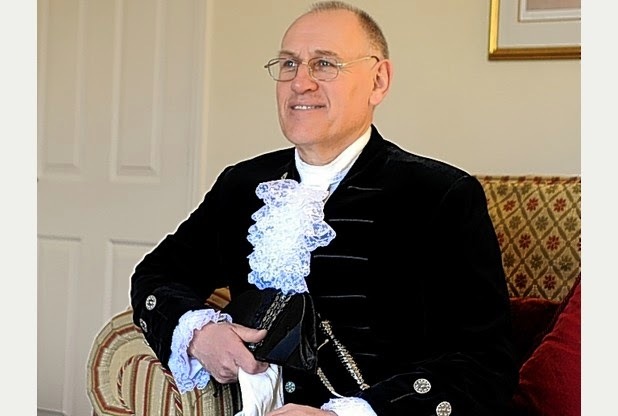 High Sheriff of Derbyshire, David Coleman has set himself the challenge to walk the county boundary to raise funds for our mountain rescue teams. The walk is being done in one day stages over a couple of months. There is an open invitation to you to join him for any of the stages - or part of one - as a little support and encouragement goes a long way! Find out more information about the route and the dates he is walking on his website. Pleased to report a successful first day yesterday! 16 miles down, 204 to go. A small but select band of 4 walkers, neighbour Paul Brown, former colleague Theresa Peltier, Chris Smith of DMRT and I completed the whole distance, with others including Robin Knott from DMRT and Hilary walking part of the way. Great support from Derby Mountain Rescue Team and friends John and Carol Smalley, with hot drinks, loads of snacks and encouragement. Just going out on a short "warm down" walk locally to relieve the muscle stiffness! !